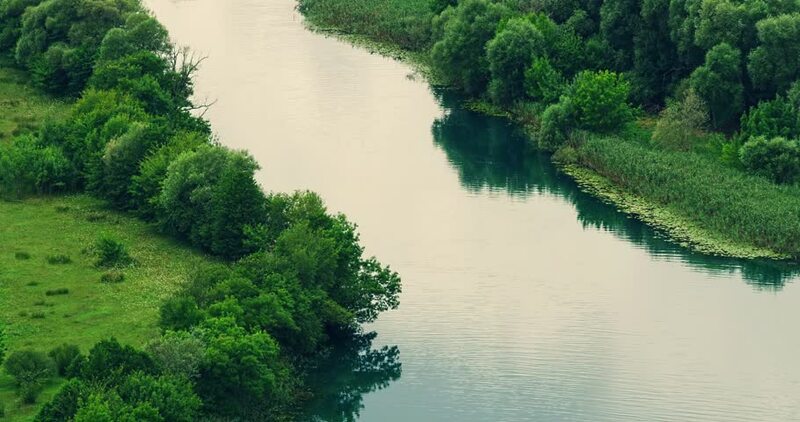 Krka river detail, stage of peaceful flow. 4k00:26Boating on a small river with Asian tropical forests. hd00:17Nizhny Novgorod Region. Linda River.